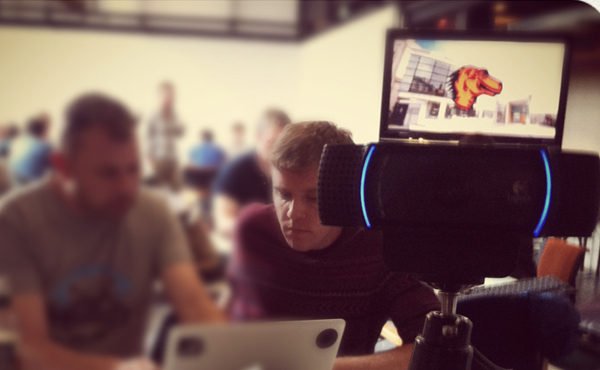 Mozilla Hack Jam – Data Live! 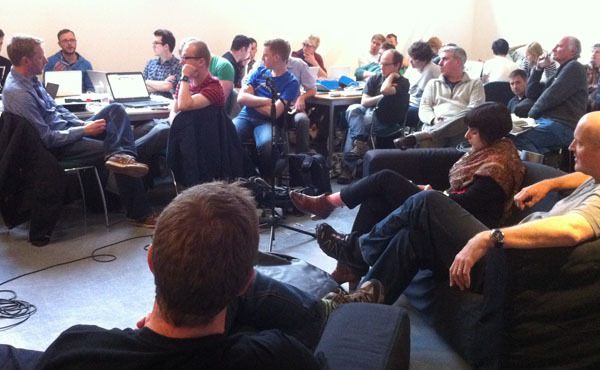 Lat week we were delighted to host a Mozilla Hack Jam. Data Live! 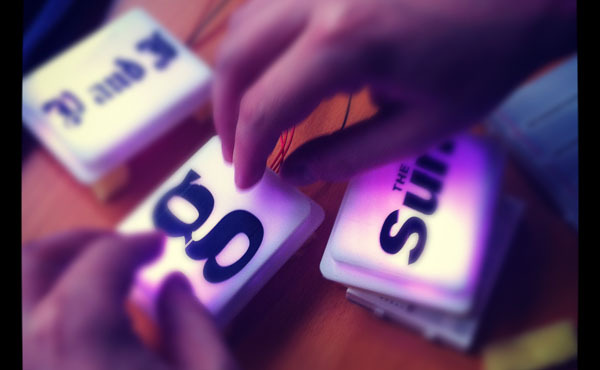 was an event to explore the future of an open web that collected live data for news and made it physical. It was amazing to see the how into making things real people are. And as one of the Mozilla Knight News Fellows Cole Gillespie commented on how easy it was do get started with an Arduino when you’ve got someone (that’ll be Ali Napier and Chris Martin) there to walk you through it. Cole spent the next 36 hours starting a love affair with electronics that he never knew he had… more on this later! There’s this really simple thing that people just get – that when you make something controlled by software do something physical it is magical. It really is. Every single time you wait a few seconds for the first download and boom there it is the Jaw Drop. The first hack of the day by Ali and Chris did this to pretty much everyone in the room with their twitter bird that pointed in the direction of geo-tagged tweets to it. 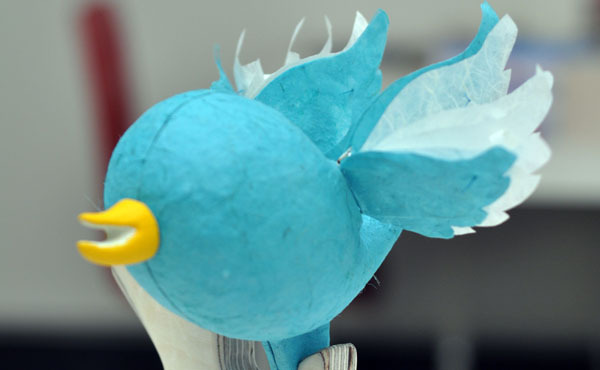 This followed on from Daniella Rovira’s lovely twitter bird that uses muscle wire to flap the wings of a twitter bird when a #tag is tweeted. We were joined by both Nokia and Imagination labs from London who joined forces to hit out an incredibly well resolved game that was a mashup between Have I Got News For You? and ‘Whack-A-Mole’. It was a formidable team who knew what they wanted to do, knew how to do it and just got right down to hacking. And what a result! Check it out! And we were treated to two guests who travelled long and hard on their tour of Mozilla hack-hames – the now legendary Cole Gillespie and Laurien Gridnoc – who flew into heathrow and drove up the night before making several stops on the way… Wow these guys can hack – and I can see how well the Knight-Mozilla News Fellowship worked last year. Really – Wow! #talent. 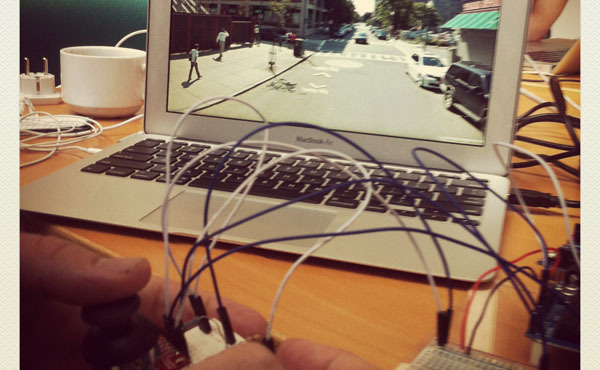 I REALLY love this thing that Cole knocked up after an hour on Arduino… Google Streetview controlled by a joystick. He was using it as part of a mashup he’d written for connecting street view to situated videos – so you could navigate along a street view and see tagged video and play it… Paul thought that this would make an incredible documentary film makers tool – Can we Mozilla – can Cole and Paul and I make this (I’m thinking a 1980s style arcade machine form…) and bring it to the Mozilla Festival in November? All the while we had people who took on facilitator roles and quietly moved people’s ideas on. Dean Wilson from Sapient came up and worked with people to push their ideas and to think strategically about why their ideas should exist. We were incredibly lucky to have Justin Marshall travel all the way from Cornwall to help us in our digital fabrication and our approach to crafting the way we make things. There is a lot we could talk about. For me it went incredibly well. The huge reflection that I and really ‘we’ the community have to work on is how to make this repeatable. To go beyond the fun of networking and learning new things for professionals – and to take this into the world so that ANYONE can do this. 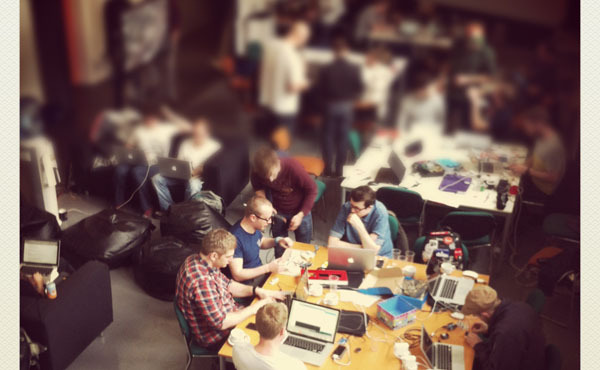 That they can do this to use hack jams as a way to solve problems and to make their world better – whether they are better informed, better entertained or simply better connected. And a huge thank you to all of the 50+ people that pitched up, grabbed a soldering iron and showed the world that you can make the web physical in 36 hours. 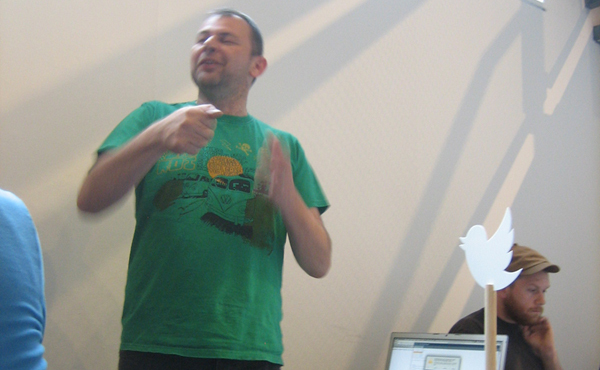 Your tweets were great and I’ve tried to sum up on this Storify.